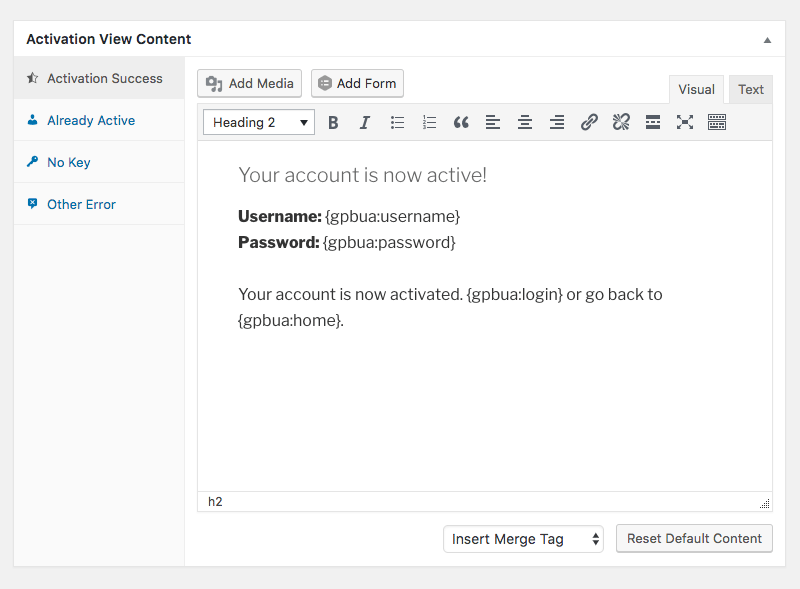 We’re excited to announce the launch of our new Gravity Forms Better User Activation plugin. Take complete control of your User Registration Activation page. Choose any page on your site, modify it as desired, and users will be automatically directed to this page when activating their accounts. This plugin makes working with your user activation page a breeze. Here are some of the other features it offers to make your life even easier. Choose a custom page to redirect users after successful activation. 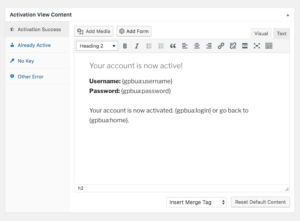 All activation content (including error messages) can be edited directly from the WordPress post editor. Improves the user activation experience out-of-the-box with default content that suits most sites. 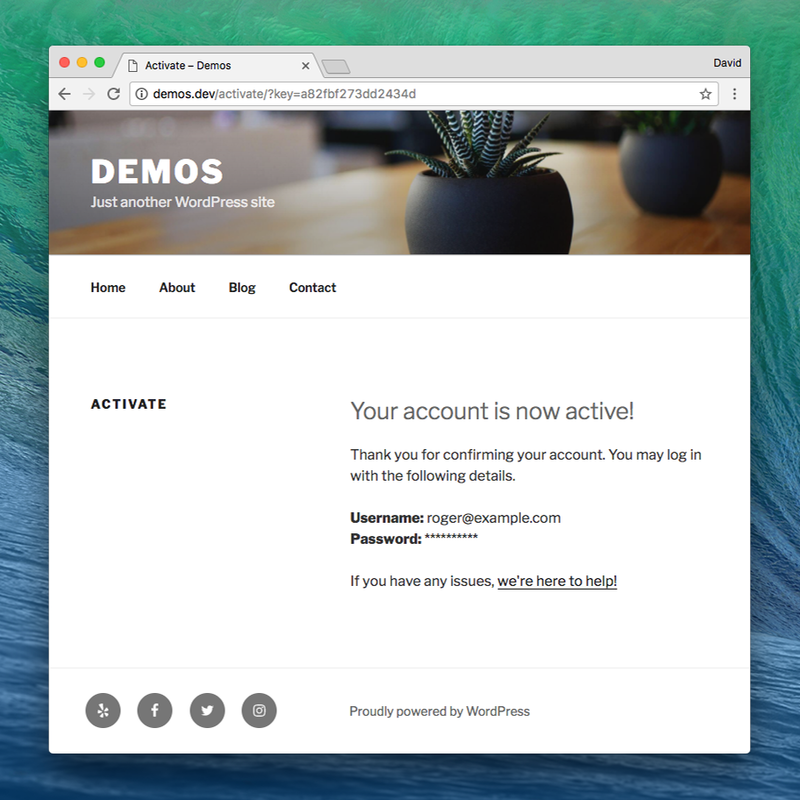 Developers who want to further customize the Activation Page can make a custom template. Users can also choose different layouts provided by their themes. 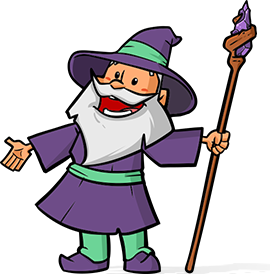 GP Better User Activation provides over a dozen merge tags that present helpful content to the user and let you customize your presentation without creating links or writing code. 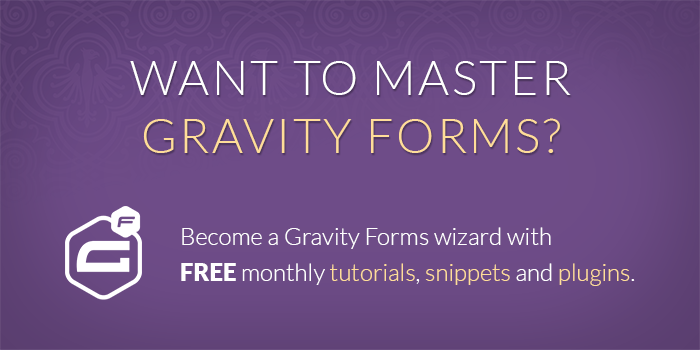 Automatically log users in after they activate with Gravity Forms Auto Login, also part of the Gravity Perks plugin suite.